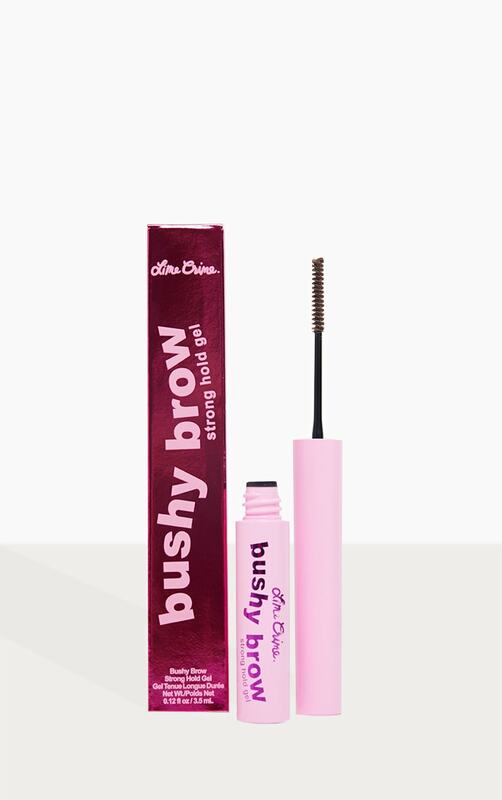 Looking for that bushy brow look? 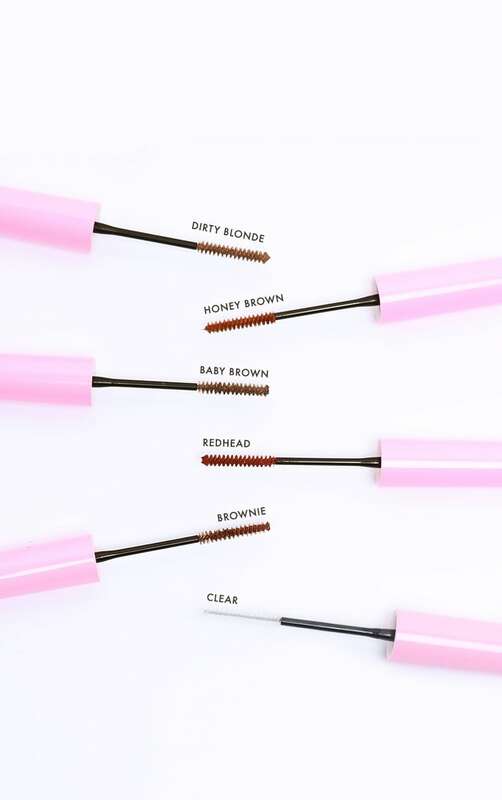 Lime Crime have got you covered with their tailor-made tinted brow gel. 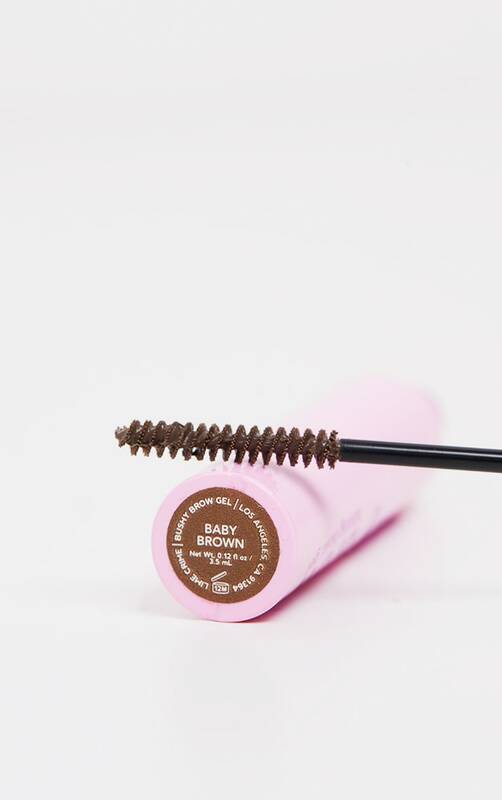 Simply comb wand through brows and brush up, making sure you coat every hair. Lime Crime products are PETA verified vegan and Leaping Bunny certified cruelty free. Their products do not contain any animal-derived ingredients. As part of the Leaping Bunny pledge, their suppliers also certify that no animal testing is ever performed at any point in the supply chain.